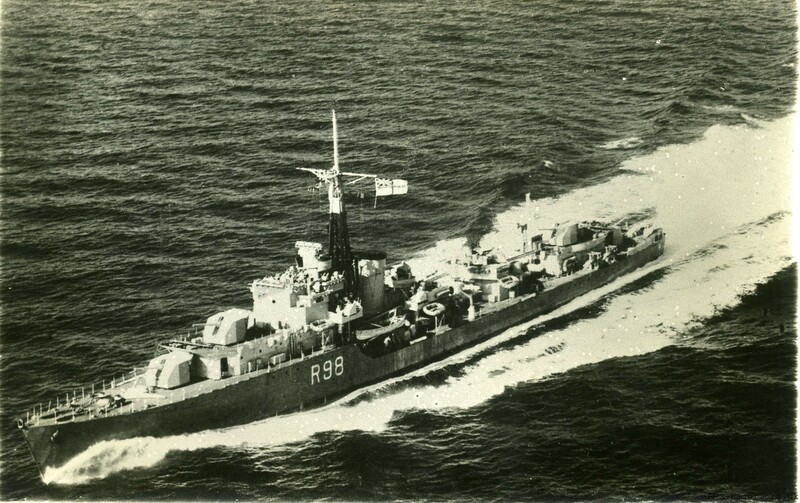 This site is dedicated to the men who who classification essay examples topics served in HMS Wager, and other ships of the British Pacific Fleet, during World War 2. 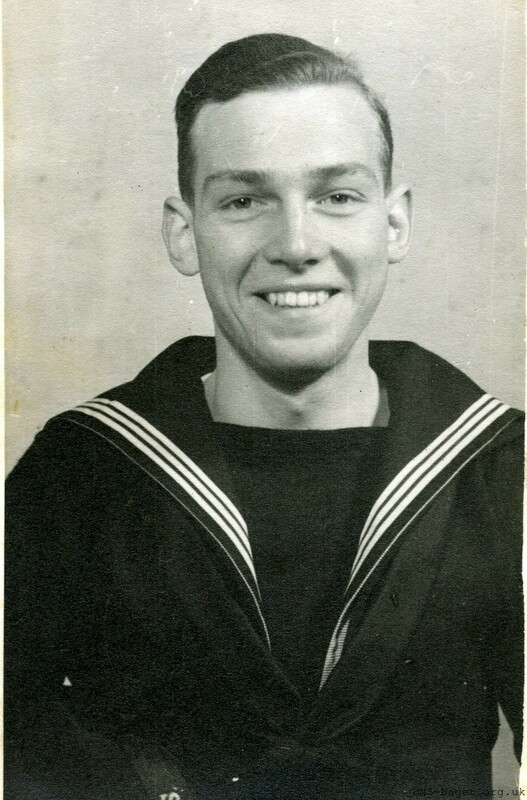 My father was Able Seaman David Hilary Savin P/JX 357454 and he served in HMS Wager for over 2 years, joining in March 1944, when he was 20 years old and leaving in June 1946. 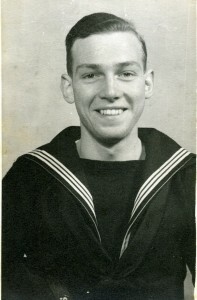 As a Seaman Torpedoman, AB (ST) Savin would have been part of the Torpedo department, responsible for torpedo and ship’s and ship’s electrics and internal telephones. My father died in 1986, before I got the chance to really know him, and before I had a chance to try and get him to talk about cheap custom dissertation these formative years spent during the war. This site is born of a wish that things might have been different, and a curiosity arising from some recently discovered black and white snapshots, taken between 1944 and 1946, that tell of another time.